Choosing a local professional for any kind of home improvement work is desirable for many reasons, not the least of which is that local connection with homeowners and personalized knowledge of the area. 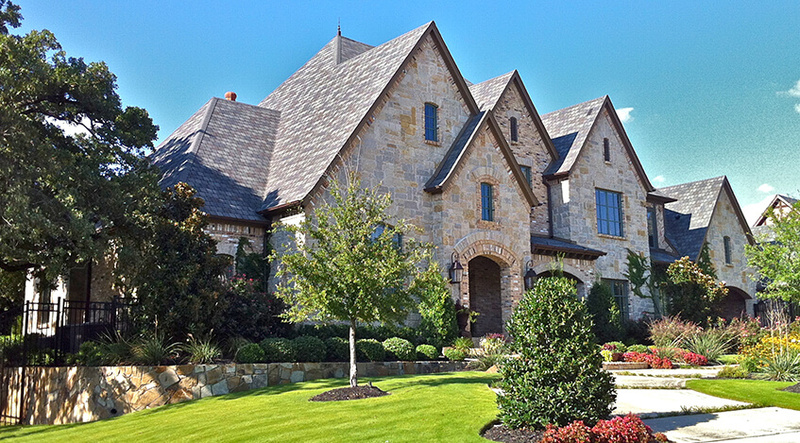 Whether you’re looking for new construction roofing or flat roofing, or residential vs. commercial, it’s important to choose a local Fort Worth roofer to get the best service possible. Here’s why. Your home is the biggest investment you will ever make. Replacing the roof is a major contribution to that investment. It has to be handled with care and precision by a roofer that knows how the local climate affects roofing in your area as well as which materials are readily available. Because your roof is such a large investment of your time and money, you need to choose a roofer that can above all give you peace of mind in knowing that you are in good hands. You need a roofer who will stand behind their work, honor their warranties and be there years down the line when you need them. Workmanship warranty is a big factor in your choice. Local roofers have roots in the community and are less likely to take off with unfinished business in their wake. They are invested in your satisfaction of a job well done, as they need the positive referrals for your neighbors, friends and family. Thus, a local roofing company is held more accountable for their service. Natural disasters can affect anyone at any time. The Fort Worth area is no stranger to wild weather, ranging from hail and wind storms to flooding and more. When extreme weather hits, and damages your roof in any way, you need to know a local roofer can be on scene quickly to evaluate the damage and fix it with little downtime. Fast, local response is key in these situations, to avoid further damage and to prevent being put out by the disaster. Your family may have nowhere else to go, and a hole in your roof can displace you fairly quickly. If you’re a business and have experienced roof damage, the downtime associated with a repair can be detrimental to your bottom line, as you will lose customers and productivity. If you want to experience the benefits of hiring local, contact Ferris Roofing today in Fort Worth at 817-438-2079. As members of the North Texas Roofing Contractors Association, you can rest assured we bring a local, personalized touch to every job we take on. Schedule your free estimate online now.